Hello there! 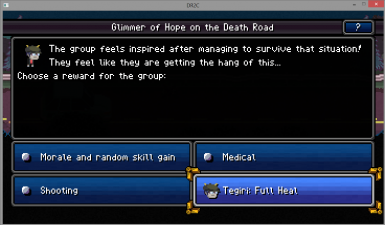 To celebrate 4/13 i made a mod combining Homestuck/Hiveswap with one of my favourite games, Death Road to Canada. 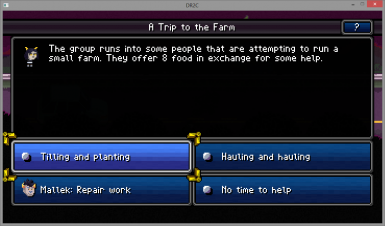 This is a fairly simple mod, only changing some of the sprites. To install it, just copy paste the chars file in gfx after you extracted it. Happy 4/13 y'all.TBH i didn't know what else to put in this field but oh well.